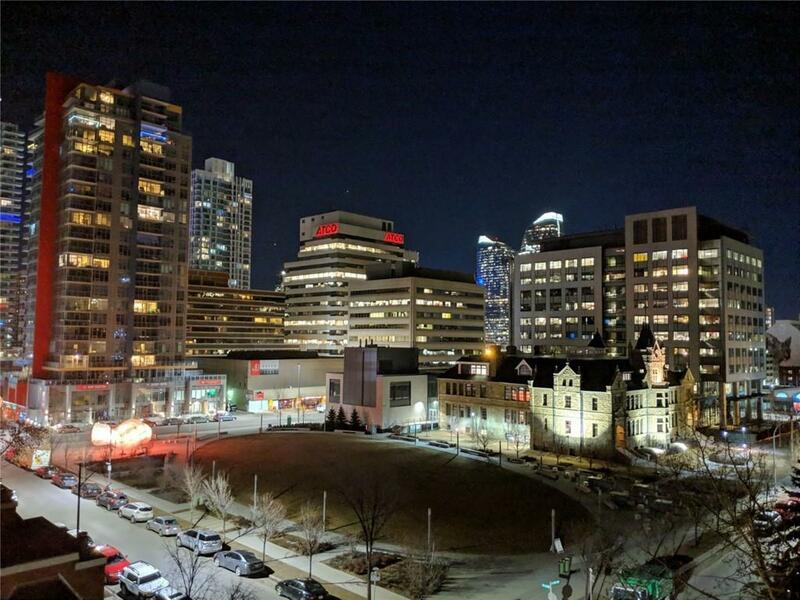 Beautifully renovated, 1600sqft+ corner unit with views of the park, city lights, and tree canopy in one of Calgary's most prestigious concrete buildings, The Royal Oak. 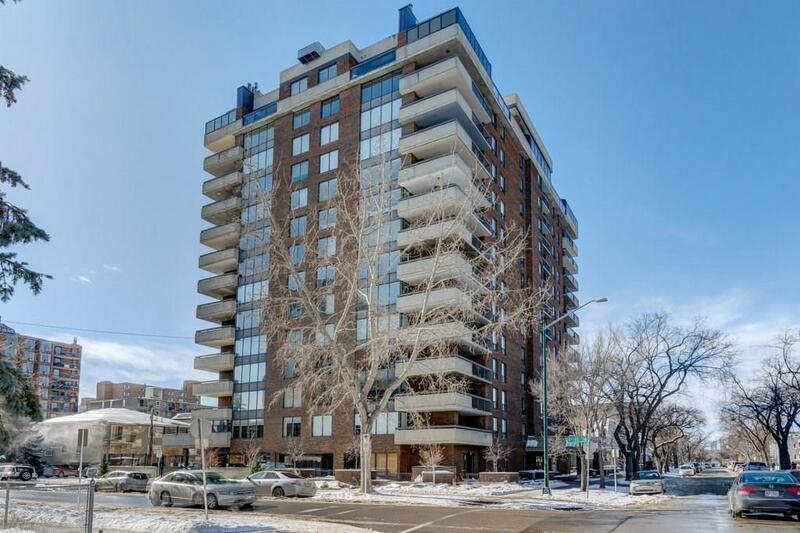 A rare opportunity to be in the heart of the Beltline with sweeping views, wrap around deck, central A/C & in-suite laundry. 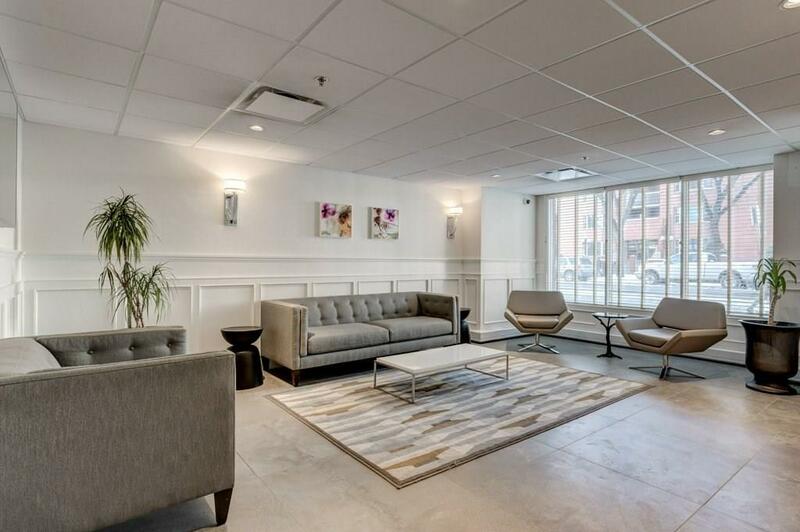 You'll love coming home to your recently renovated building and stepping into your unit with large bright windows and abundance of natural light throughout the open yet functional layout. No expense spared in the renovation; floor to ceiling wainscoting, custom cabinetry with Blum soft close hardware + solid maple drawers, under cabinet lighting, all new stainless steel appliances, quartz counters with waterfall island, double sided fireplace, new custom fabricated baseboard heaters, steam shower and 10mm glass enclosures + high-end TORLY's Leather flooring and upgraded tile throughout. 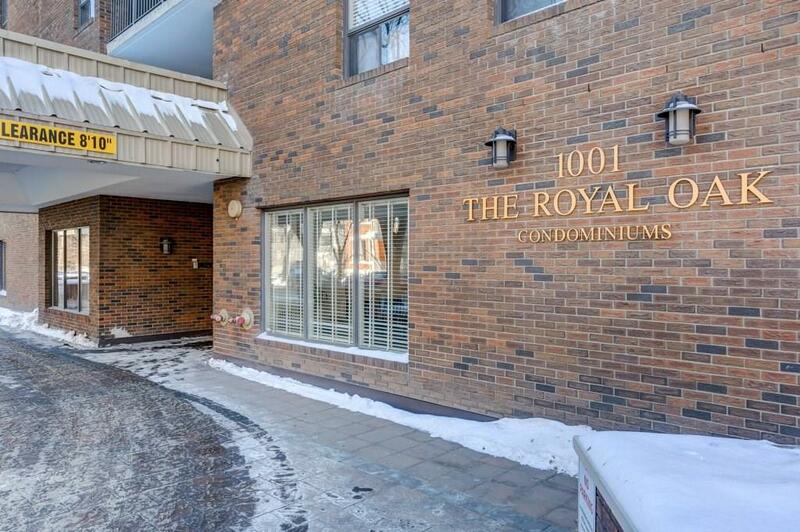 Ideally located a short walk to both the downtown core and all the shops, restaurants, and amenities on 17th ave!